Arid Land Workshop — Kate Friedman Consulting, Inc.
Due to popular request we hosted a workshop for 45 of our Tamil neighbors over the course of 3 days. 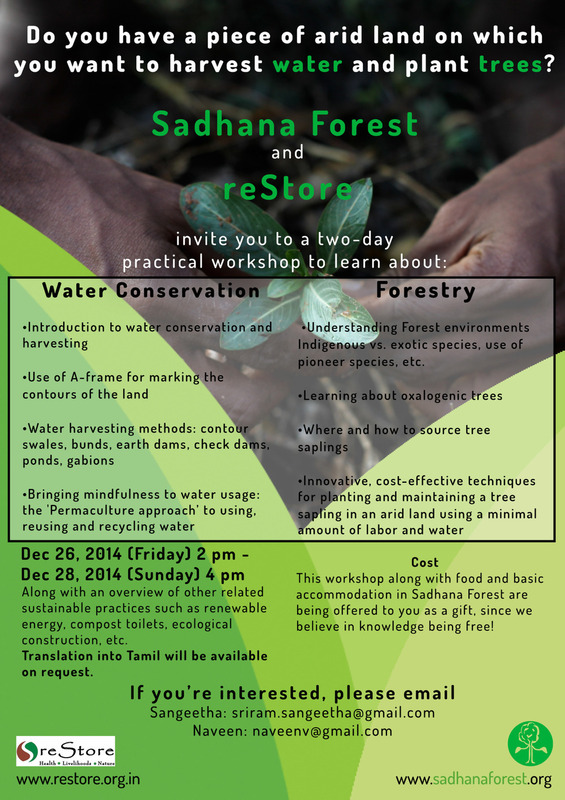 We offered tree planting demonstrations, talks about land contour and how to maximize rain absorption, and an introduction to our community living including vegan lifestyle, gift economy, and unschooling. It was a huge success!